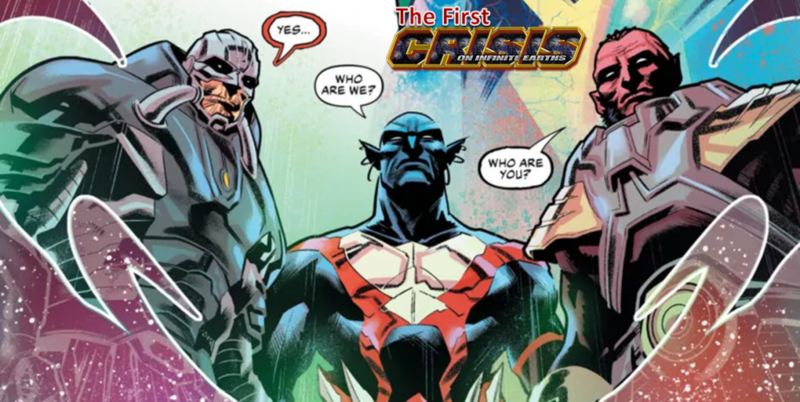 DC Comics Universe & Justice League #21 Spoilers & Review: The World Forger Gives The Justice League An Impossible Choice As The Legion Of Doom Loom & A Heroine Becomes A Villain? 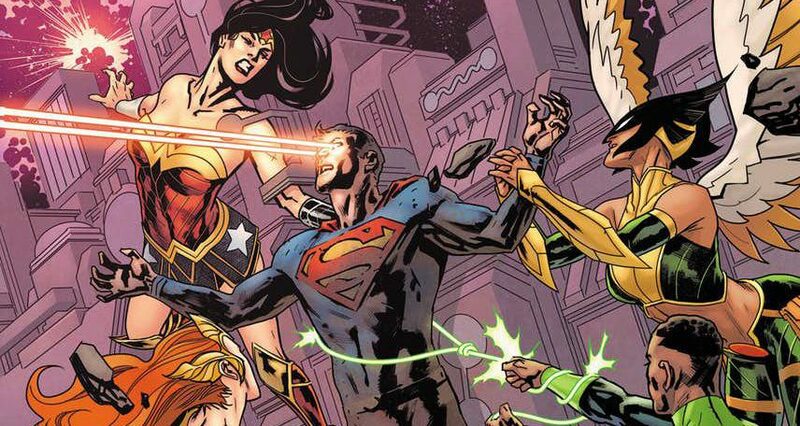 DC Comics Universe & Justice League #21 Spoilers: All Is Not What It Seems With The Justice League Of Tomorrow As The Real Modern-Day Superman Suffers! Where Is The Legion Of Doom? Preview! UPDATE! What could possibly be next? 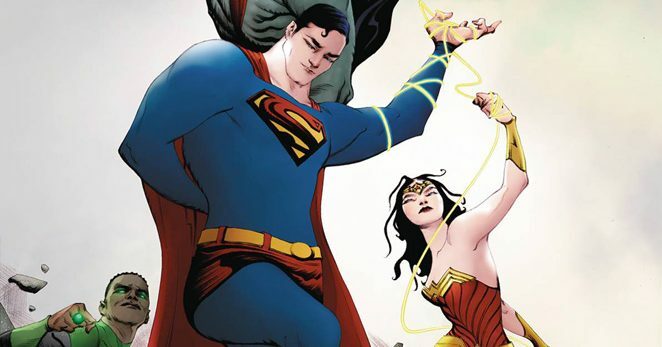 DC Comics Universe & Justice League #20 Spoilers & Review: WTF?! The Multiverse Threat Of The Future Revealed? 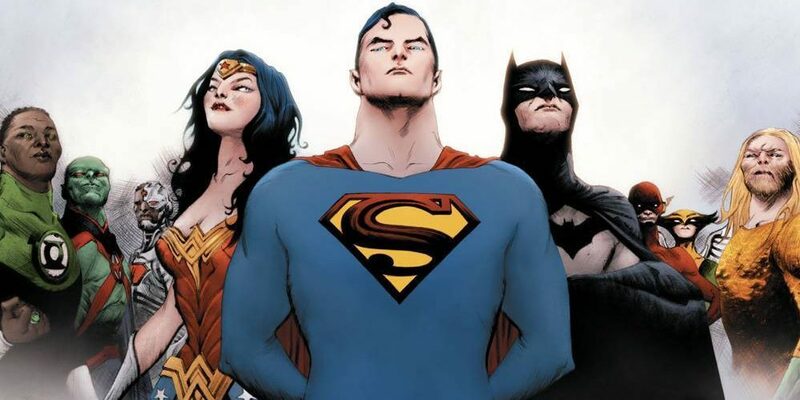 Who Are The Future Justice League? Mister Mxyzptlk Trapped! Legion Of Doom Looms! DC Comics Universe & Justice League #20 Spoilers: New Future Justice League Exposed, A New Robin For Batman & Crisis On Infinite Earths Rewritten? Preview! DC Comics Universe & June 2019 Solicitations Spoilers: Deathstroke RIP? 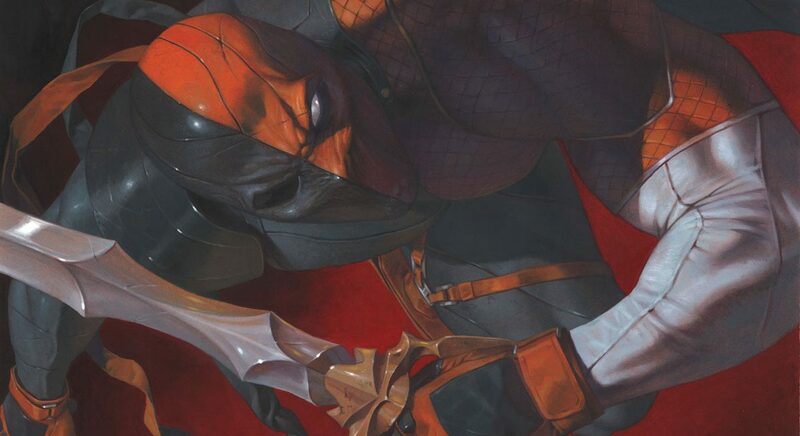 Is Slade Wilson Marching To A Series End With Deathstroke #50? Plus The Legion Of Doom! What is DC up to? 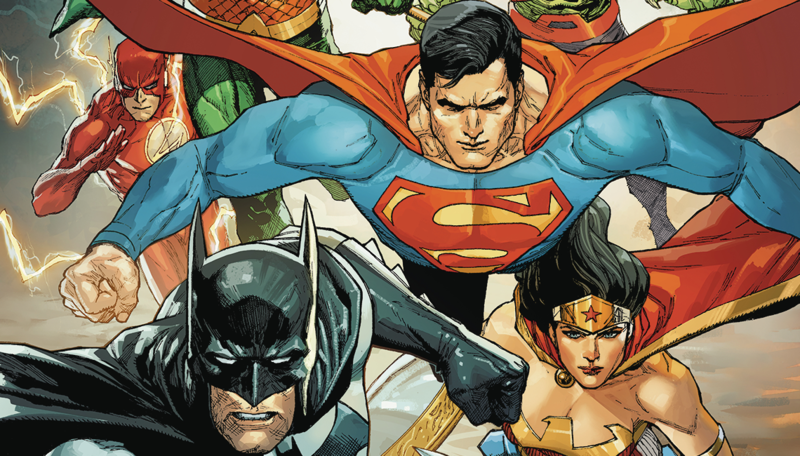 DC Comics Universe & June 2019 Solicitations Spoilers: Justice League Hits A Milestone, But They Just Can’t Shake Starman Or The Legion Of Doom! 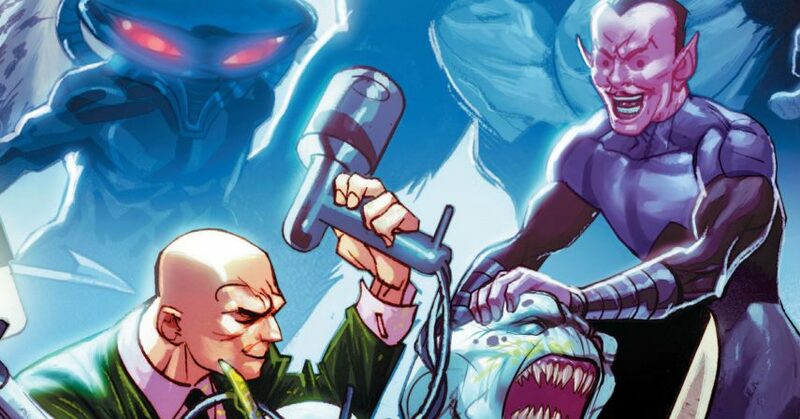 DC Comics Universe & Justice League #19 Spoilers: Legion Of Doom & Perpetua Loom As The Justice League Gain A New Ally In… Mister Mxyzptlk? Plus The New Multiverse? Sixth Dimension or future Justice League? 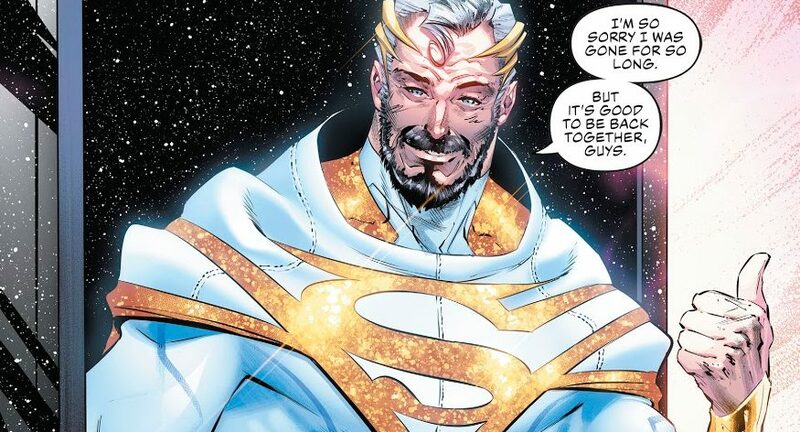 DC Comics Universe & Justice League #19 Spoilers: Sixth Dimension Arc Begins With The Return Of Mister Mxyzptlk & More! Where’s Legion Of Doom? Preview! 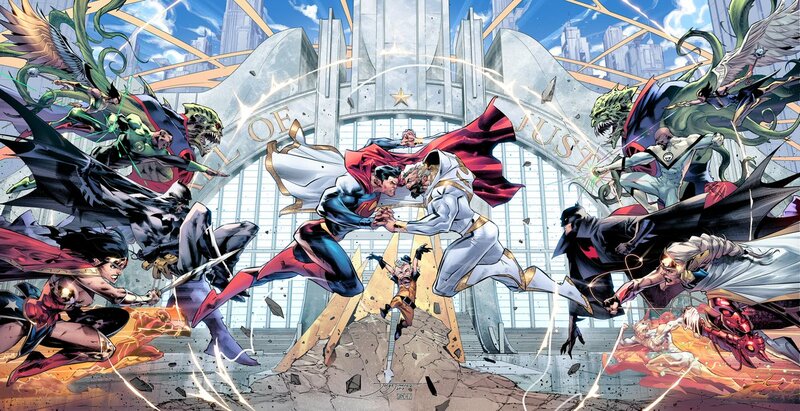 DC Comics Universe & Justice League #19 Spoilers: Cover Changed For New Arc As Triptych Covers All For Justice League #20 Not Justice League #19 – #21! Preview MIA?! DC Comics Universe & Justice League #18 Spoilers: More Revealed From The Secret History Of The DC Universe In Legion Of Doom Centric Issue! 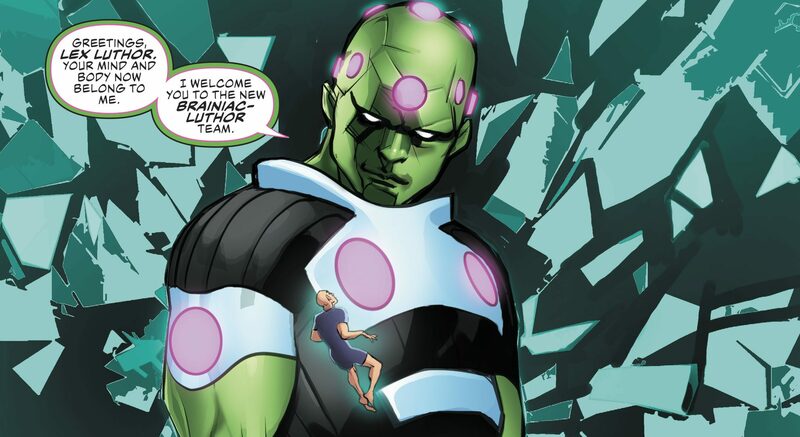 DC Comics Universe & Justice League #18 Spoilers & Review: Brainiac Vs. Lex Luthor Instead Of Superman In Legion Of Doom Spotlight?! This All Leads To The Sixth Dimension & DC’s Year Of The Villain? 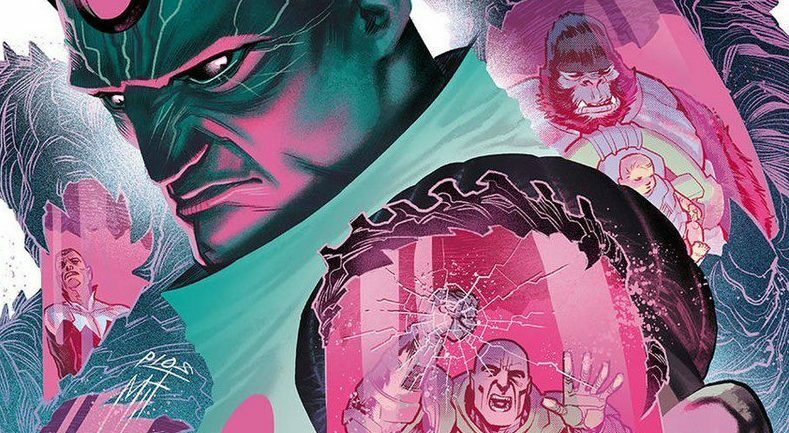 DC Comics Universe & Justice League #18 Spoilers: Superman Foes Civil War With Brainiac Vs. Lex Luthor As Legion Of Doom Gets Spotlight! Preview Is Here! DC Comics Universe & May 2019 Solicitations Spoilers: What Is DC’s Year Of The Villain? Justice League’s Perpetua & More! Just In Time For Free Comic Book Day 2019 (FCBD 2019)! 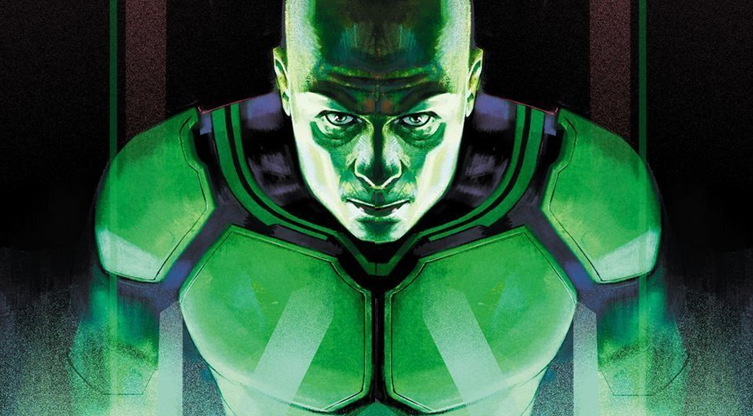 DC Comics Universe & Justice League #17 Spoilers & Review: An Unusual Legion Of Doom Lex Luthor Mystery & Secret History Revealed On Mars With Martian Manhunter?! DC Comics Universe & Justice League #17 Spoilers: The Legion Of Doom Strikes As Lex Luthor Confronts Martian Manhunter & More! Preview! 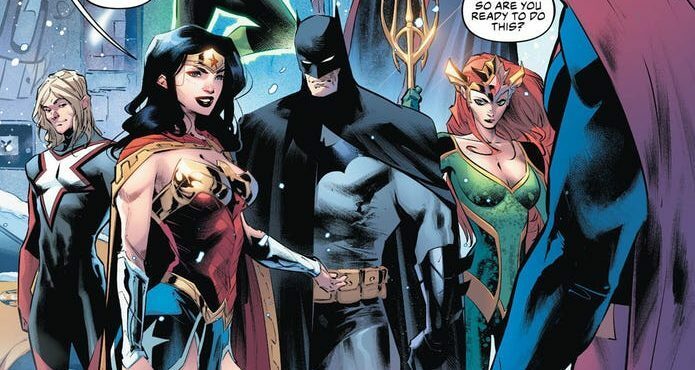 DC Comics Universe & Justice League Annual #1 Spoilers: DC Multiverse Changed… For The Worse?! Plus Perpetua Revealed As The Legion Of Doom Scheme! DC Comics Universe & April 2019 Solicitations Spoilers: Justice League & Justice League Odyssey Feature Legion Of Doom & Darkseid As Multiverse Teeters?! DC Comics Universe & Justice League #14 Spoilers & Review: Hawkworld Mythology Expands With Hawkman & Hawkwoman / Hawkgirl? Plus Starman Returns Pitting Batman Vs. Superman? Legion Of Doom? 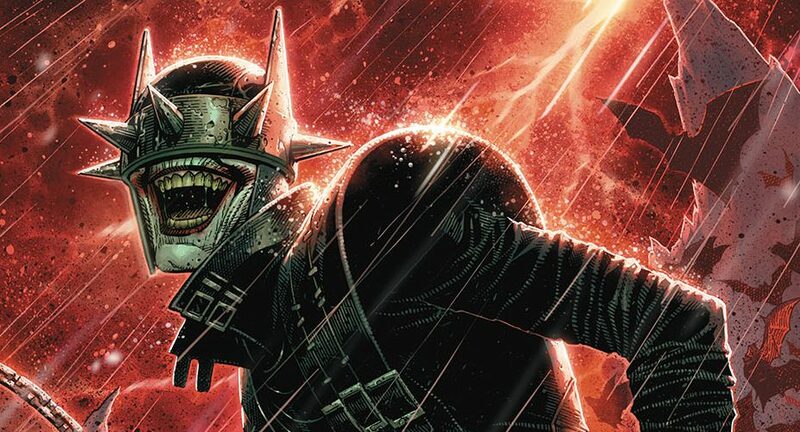 DC Comics Universe & The Batman Who Laughs #1 Spoilers: Grim Knight Debuts & The Joker In Peril In Justice League / Legion Of Doom Storyline Follow-up! Preview! DC Comics Universes & Justice League #13 Spoilers & Review: Joker Vs. Legion Of Doom Vs. Lex Luthor Over The Batman Who Laughs?! 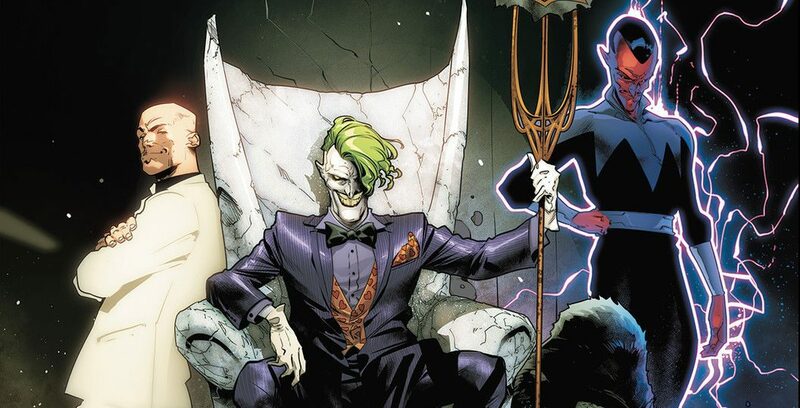 DC Comics Universe & Justice League #13 Spoilers: Legion Of Doom Implodes With The Joker Vs. Lex Luthor As The Batman Who Laughs Looms Via Preview! 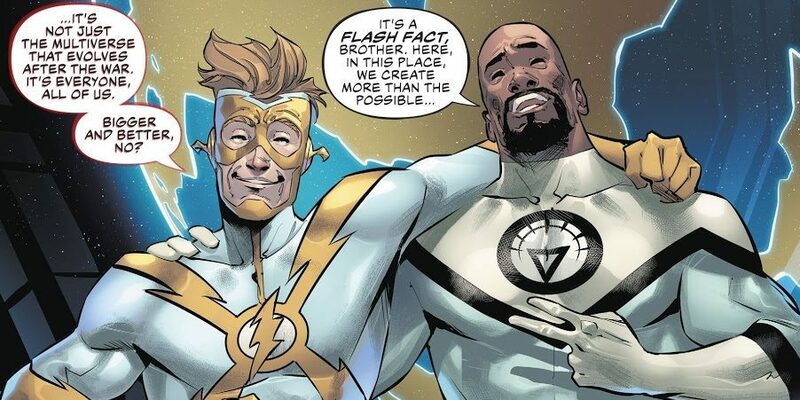 DC Comics Universe & Doomsday Clock #8 Spoilers: Who From The Justice League & Legion Of Doom Have Sought Sanctuary From The Global Crisis With Black Adam Of Shazam In Kahndaq? 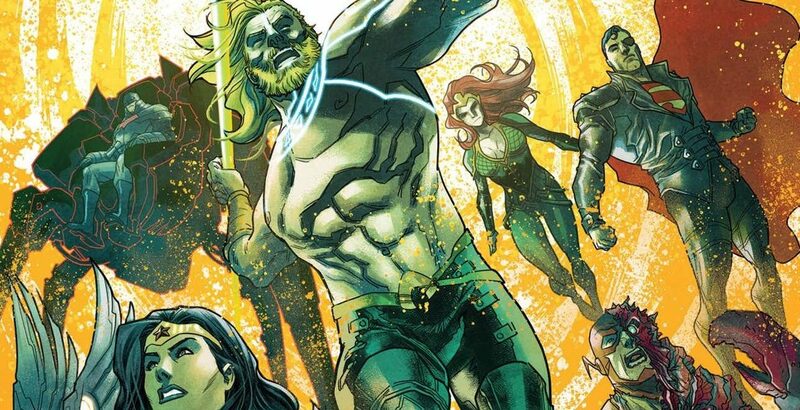 DC Comics Universe & Aquaman / Justice League: Drowned Earth #1 Finale Spoilers: Who Dies? Legion Of Doom Dissention? 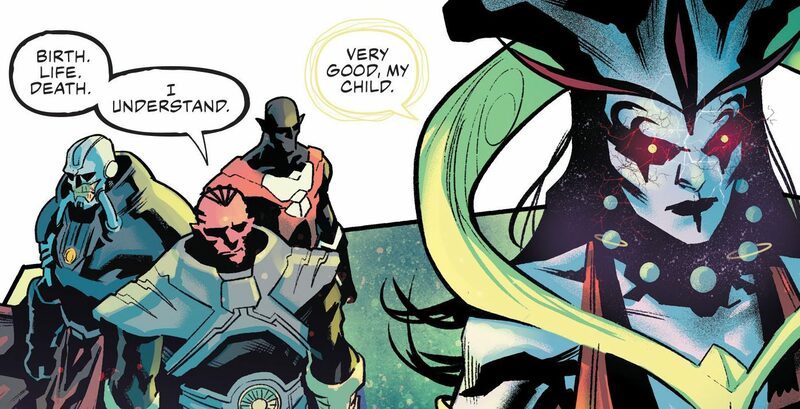 DC Comics Universe, Justice League #12 & Aquaman #42 Spoilers: Legion Of Doom Makes Drowned Earth An Unfathomable Crisis?! DC Comics Universe & February 2019 Solicitations Spoilers: A Truly Grotesque Legion Of Doom Tangles With The Justice League Twice!